If you want to experience all Orlando has to offer, the simple answer is yes! We love to promote our rental car partners (check them out for the best rates! ), but the truth is rental cars are the less stressful, most cost-effective way to get around the city. Cities like New York, Chicago and Boston have excellent walkability and awesome public transportation options. Orlando, not so much — there’s no metro or train, the attractions are spread out throughout the city and many of the roads don’t have sidewalks. Public transportation buses are available but unreliable and taxis are expensive and hard to find depending on where you are in the city. Orlando makes up for its lack of public transportation and walkability with an excellent network of freeways, a huge fleet of rental cars and tons of free parking. Rental cars companies are located all throughout the city, with huge fleets of vehicles from cars to vans to SUVs depending on your family’s needs. All the major companies — Alamo, Avis, Budget, Dollar, Enterprise, Hertz, National and Thrifty — have hubs at the Orlando International Airport as well. Renting a car and returning it to the airport when you leave is not only the most convenient way to go, it’s also often the least expensive. Not only is there a large selection of rental cars, they often come cheap, starting at $19 a day at many rental spots. All Casiola’s vacation homes and condos come with free parking and most of the major theme parks, restaurants, beaches and other attractions have complimentary parking as well. When staying at a Casiola property, you’ll also appreciate their prime locations and easy access to the best Orlando attractions. No matter which Casiola property you choose, you’ll be at Mickey’s front door in no time! The City of Orlando puts in the time and money to maintain its road infrastructure, making it easy for residents and visitors to navigate the city. While there might be construction during your stay, the road crews do an excellent job of keeping traffic moving and getting travelers where they want to go. Other options for getting around the city include riding the Orlando Super Shuttle from the Orlando International Airport or the Orlando Sanford International Airport. 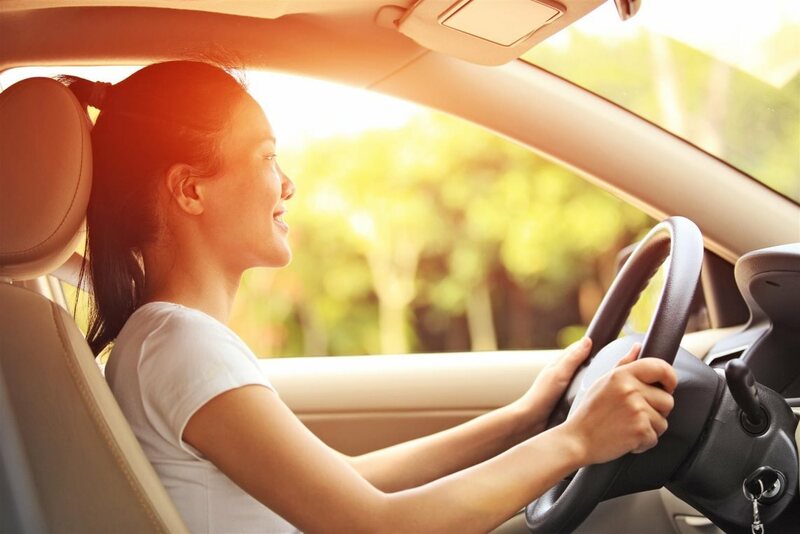 From their shared-ride and non-stop shuttles to their premium sedan and SUV service, they have tons of options for your transportation needs. You can also request an Uber or Lyft car, which travel all around the city. 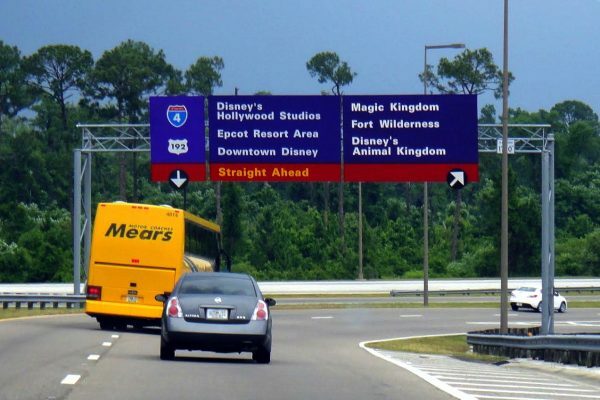 If taxis are your preferred method of travel, top Orlando companies include Mears Transportation, Ace Metro/Luxury Cab, Diamond Cab Company, Quick Cab, Star Taxi and Town & Country Transport. Whether you drive your own car or rent one when you get here, driving in Orlando isn’t difficult. Check out these Orlando driving tips to make your adventures around the city easy and efficient.